and nobody else to tell. wrap it all around me? 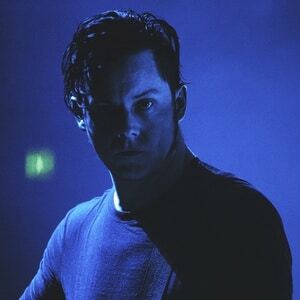 Jack White (born John Anthony Gillis on July 9, 1975 in Detroit), American rock musician, producer, and actor. He is best known as the guitarist and lead vocalist of the rock duo The White Stripes (1997-2011) and more recently guitarist and vocalist of The Raconteurs, and drummer and vocalist for the band The Dead Weather. Jack White first played as a professional musician in the early 1990s, as a drummer for the Detroit cowpunk band Goober & the Peas.